GBI Pool Services Inc. is extremely excited to announce that we will be opening up a specialized retail location in Barrhaven, just in time for the 2019 pool season. Free water tests, expert advice, a full line of exclusive pool and spa chemicals, equipment, plumbing, accessories, and more will be offered at this location. We look forward to seeing you there! 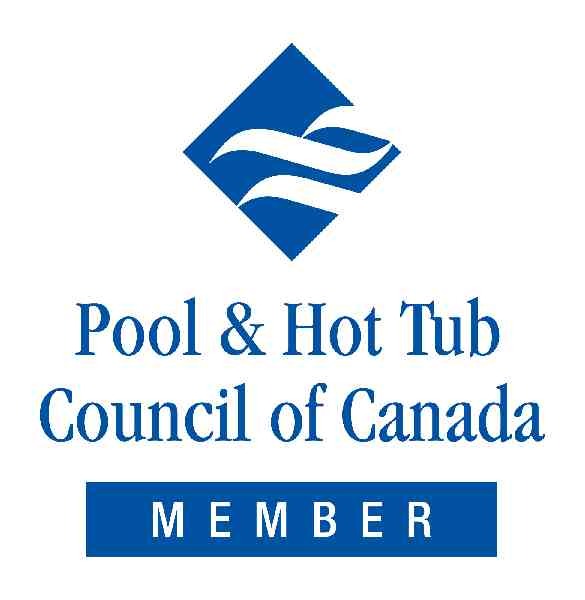 GBI Pool Services Inc. is a service based swimming pool company located in Ottawa, Ontario. If you are looking for a professional company to cater to your residential or commercial swimming pool service needs, you have come to the right place. Customer satisfaction is our #1 priority, and we are happy to answer your questions before, during, and after our services are provided. GBI Pool Services Inc. serves Ottawa and the surrounding areas including: Barrhaven, Manotick, Nepean, Kanata, Stittsville, Westboro, Ottawa, Orleans, Gloucester and Rockcliffe Park. If you are interested in learning more about any of our services, please contact us.